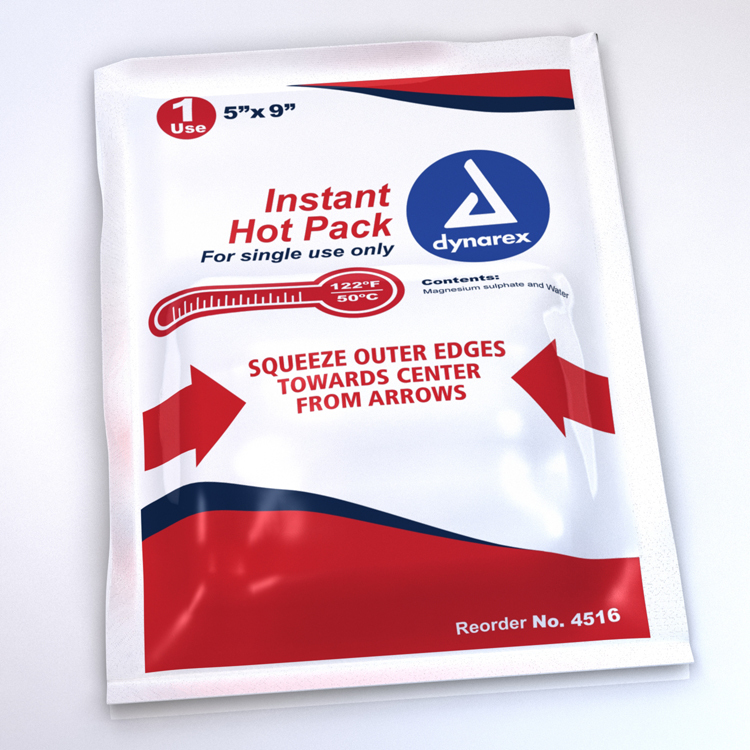 This 5" X 9" instant hot pack reaches temperatures of 54 C for up to 15 minutes. Can be used wherever heat therapy is required. Great for treating shock while waiting for EMS to arrive. Product is not exactly as shown.